03/20/16 - Today was pretty eye-opening. Spent the day in Mansfield with Jeff, Bri, and Aaron working on the last song off Jeff's EP Illogical Rest. 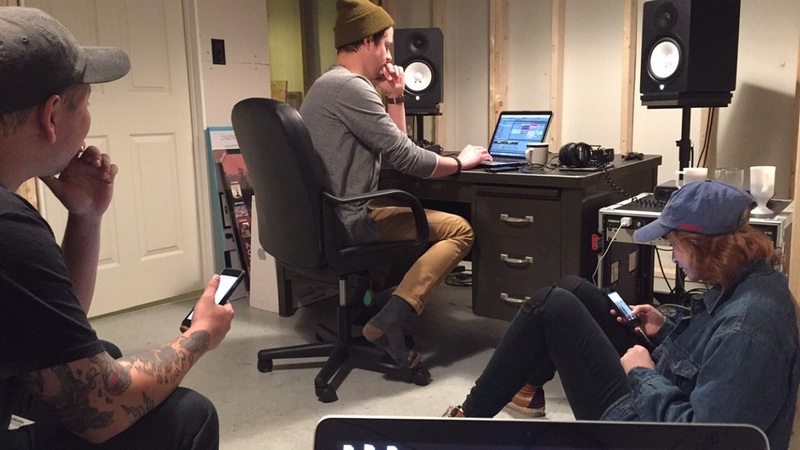 It took us months to finally come together in one room to finish the song in its entirety. After spending the day with them I finally realized how intense life can really be for others. We have to love one another and keep in mind that we can be the difference in someone's life to keep going. I have always wondered how people have the will to fight and survive even though the odds are stacked up against them. The only conclusion I have come up with is God gave them that ability. How truly amazing He is. To think of prayers being answered when you feel like all hope is gone is truly amazing. I can't wait to see what else unfolds.